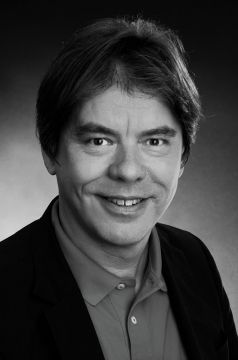 Holger Dreyer is 52 years old and has graduated in history. 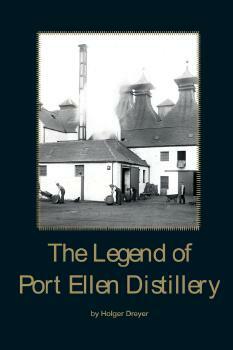 He bought his first bottle of Port Ellen whisky in summer 1996 on Islay. This has triggered a passion for collecting Port Ellen bottlings as well as information about the distillery, which by then had already been shut down for 13 years.